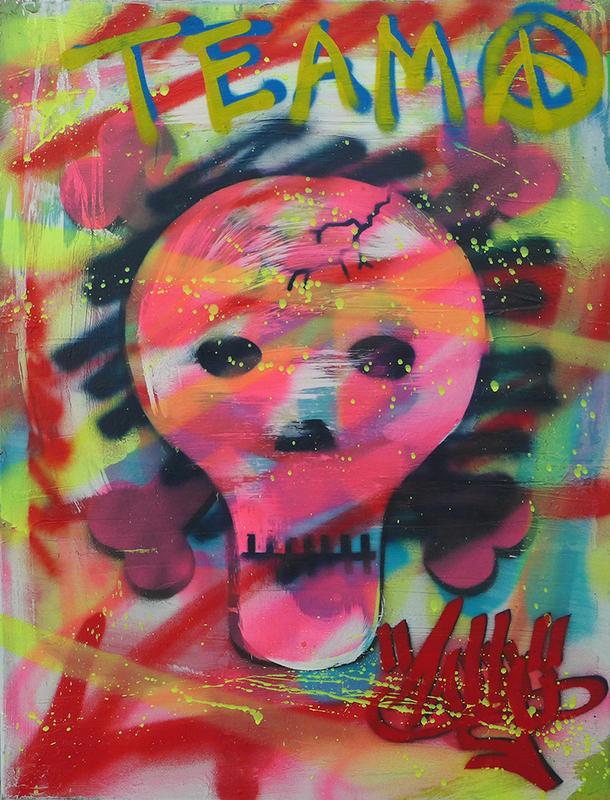 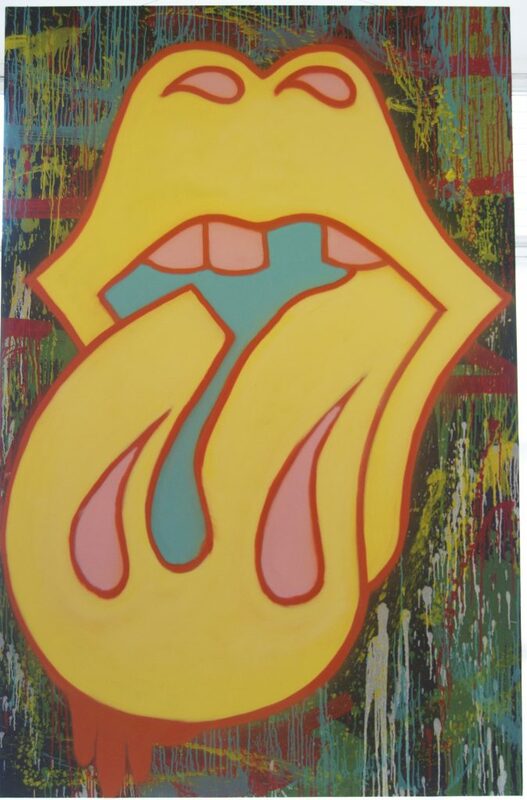 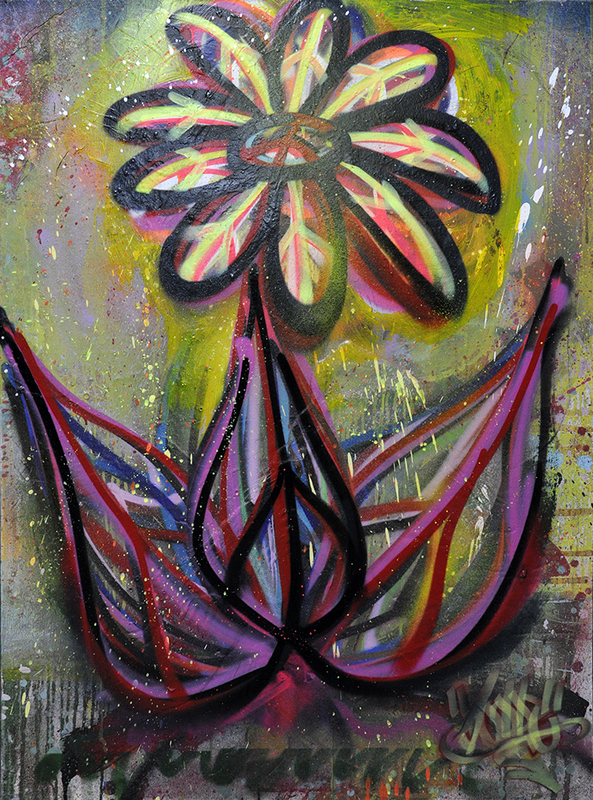 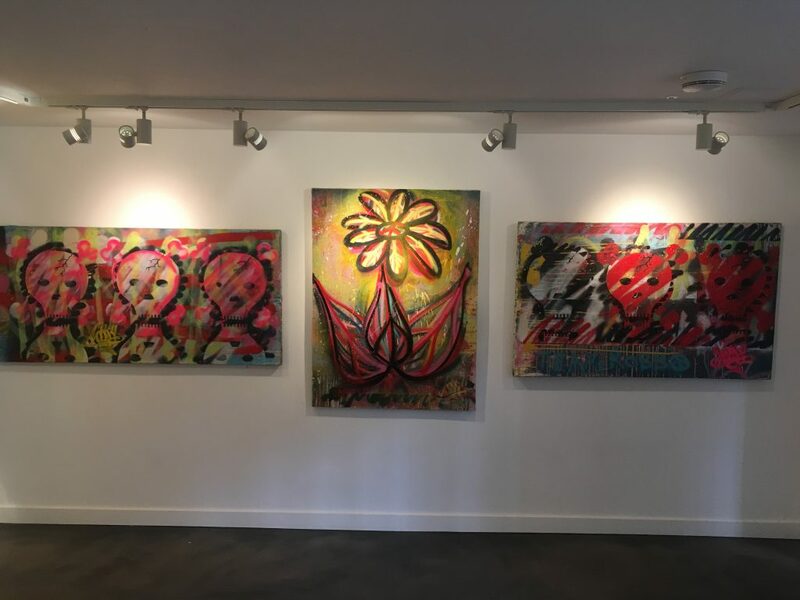 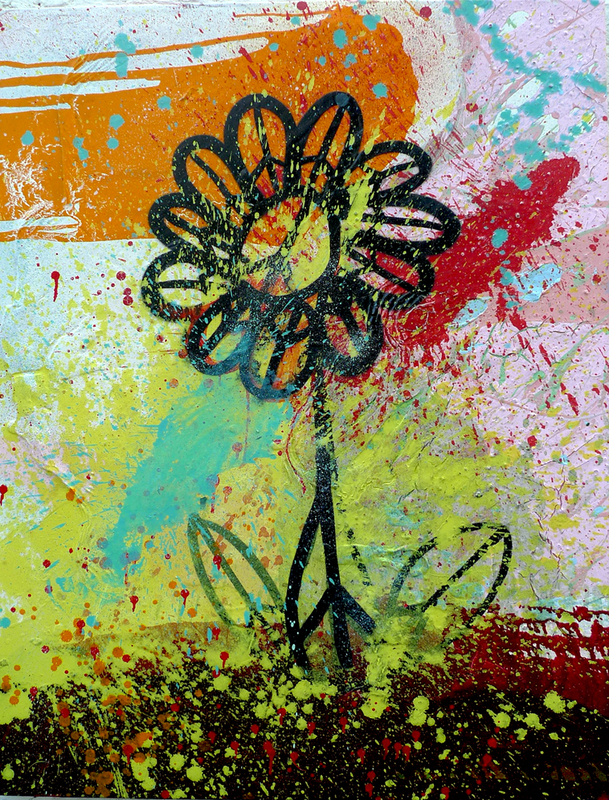 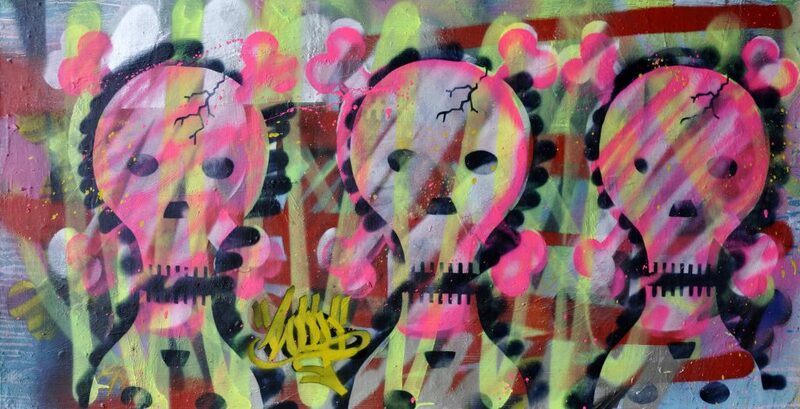 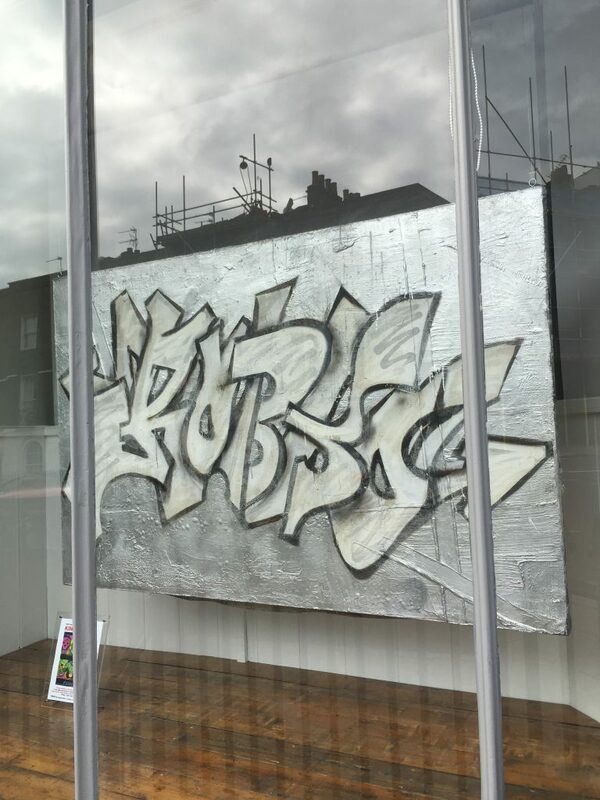 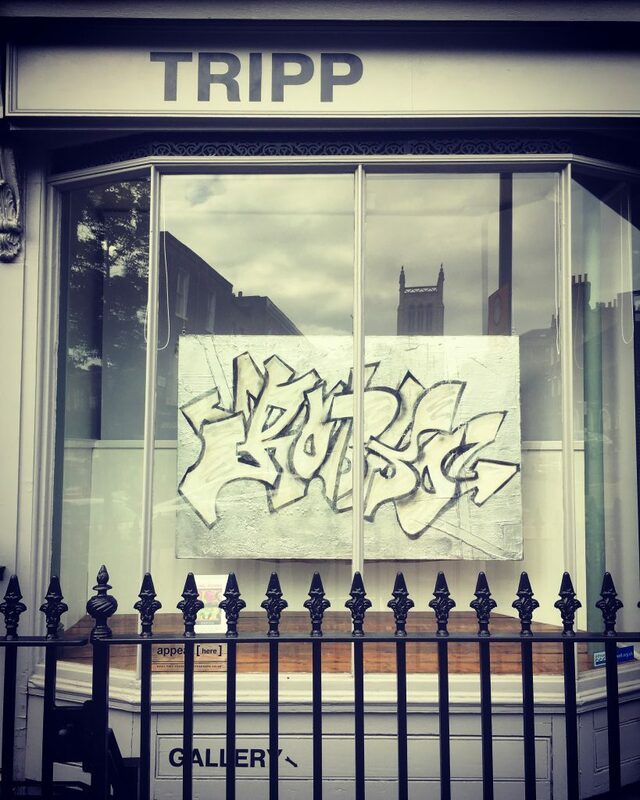 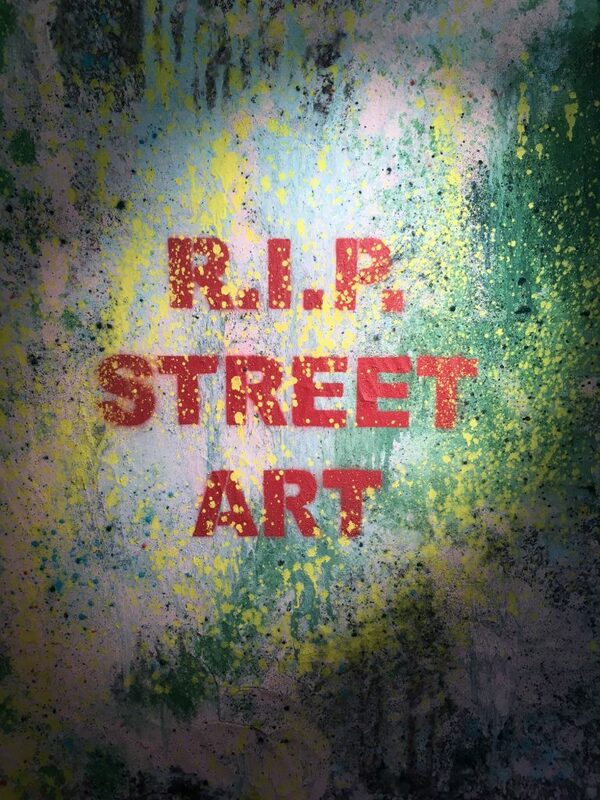 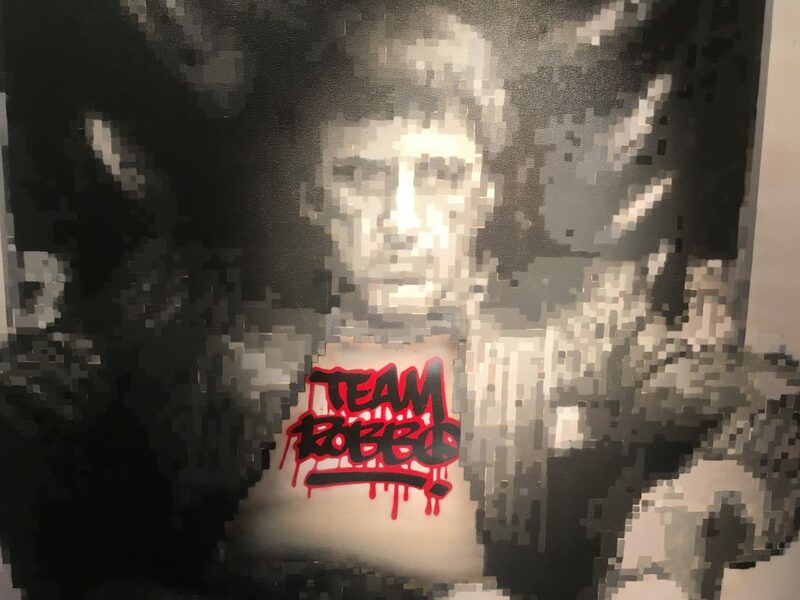 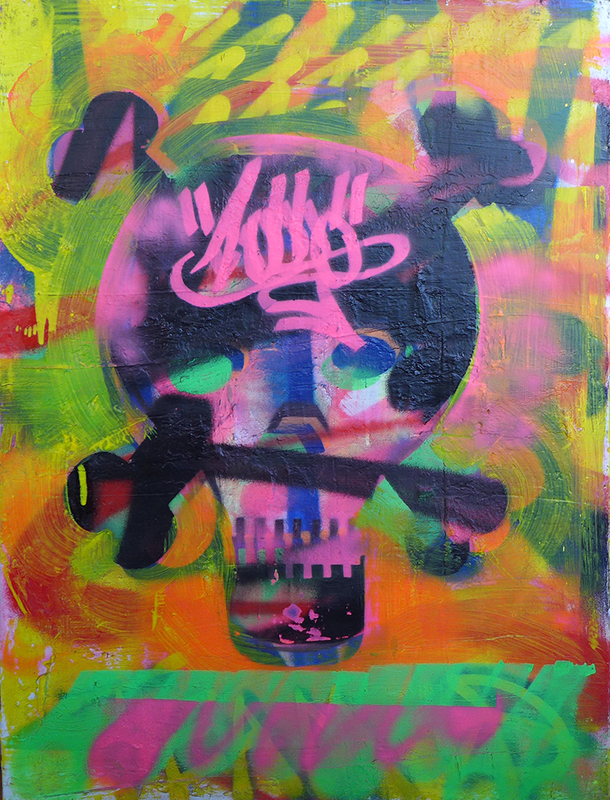 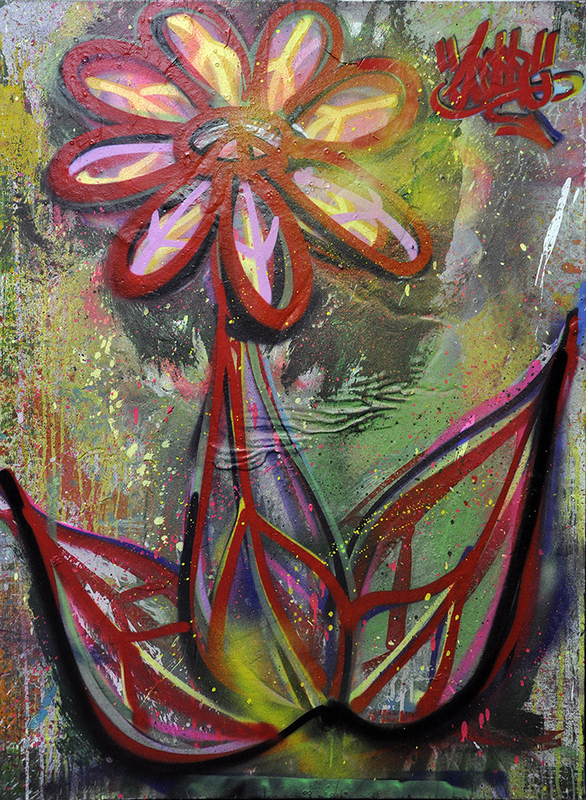 We are proud to present a one night only show of selected last works on canvas, by the late graffiti artist King Robbo. 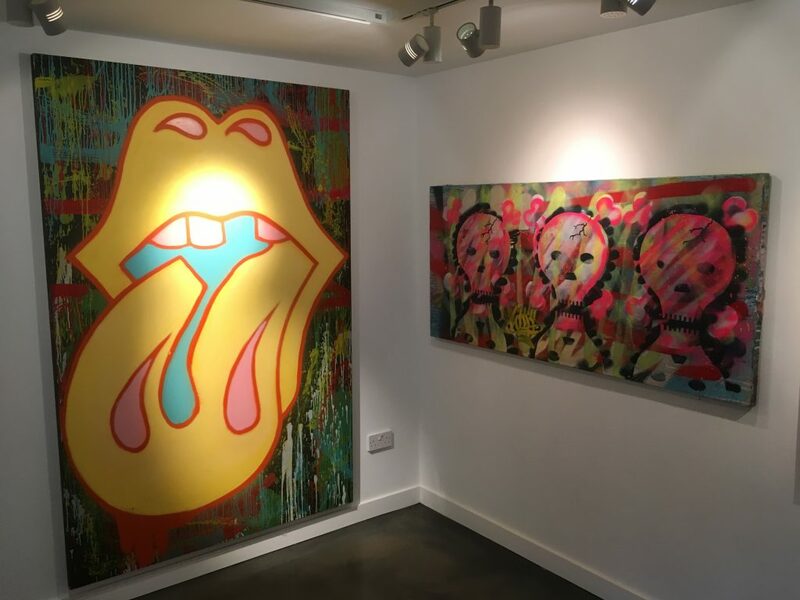 A bold and colourful body of work with darker undertones, under played with humour and the artists familiar lyrical touch. 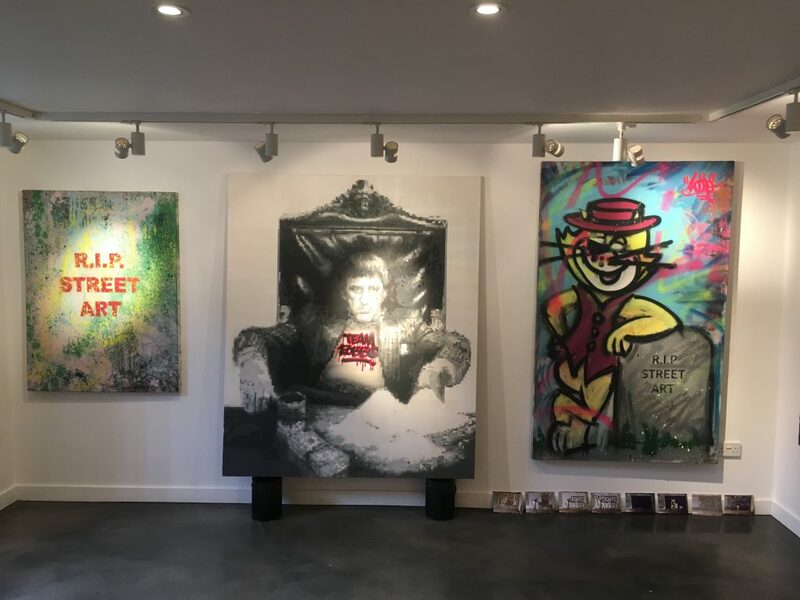 The King of the spray can and trains takes on the easel and oil paint without fear; a rare chance to see works never before shown. 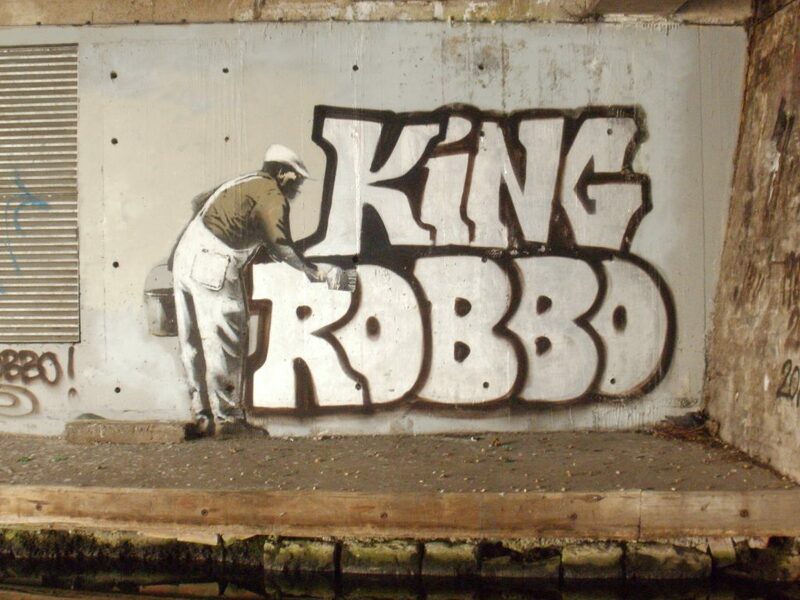 Alongside these we have a special appearance of a piece by King Robbo’s favourite foe Banksy. 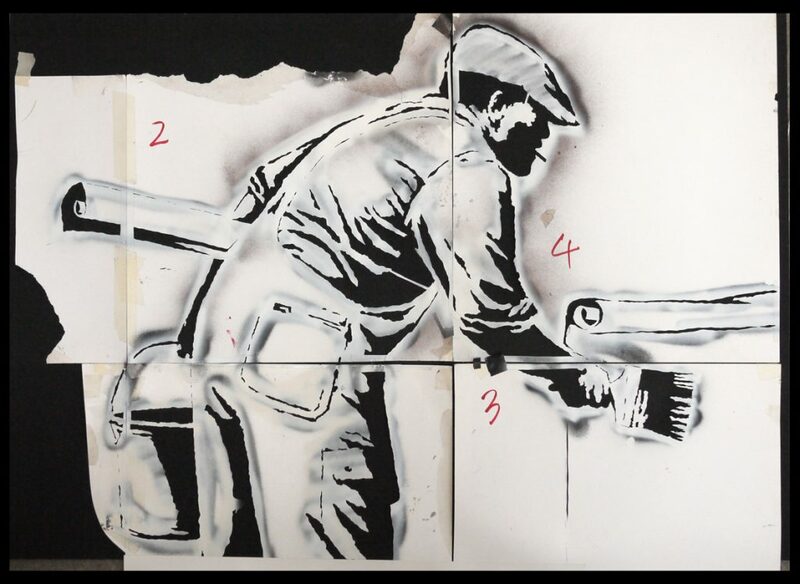 Generously donated by Banksy for the show, the actual card stencil used to appropriate King Robbo’s 90’s Camden Bridge piece. 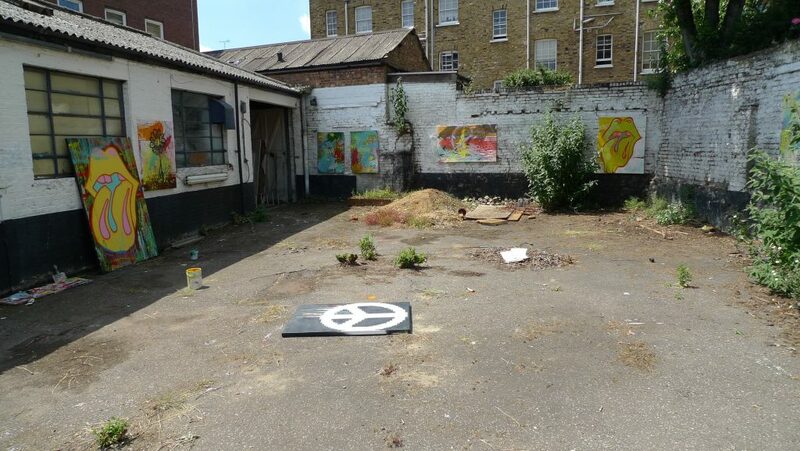 The stencil that started the ‘War’ as featured in various publications and the C4 documentary ‘Graffiti Wars’. 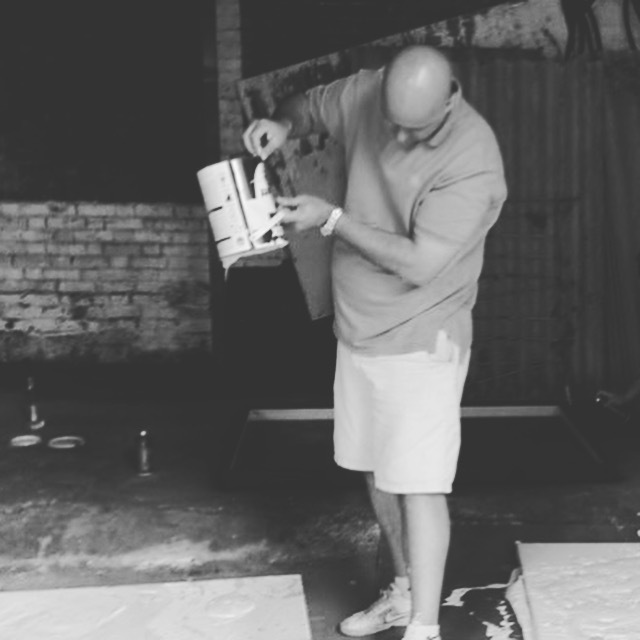 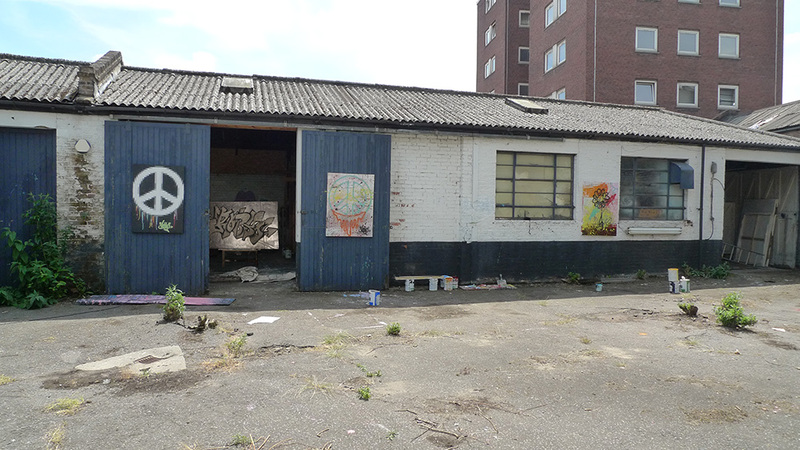 A rare and exclusive viewing from two sides of the graffiti scene.